Nicole Cendrowski is passionate about creating a unique and seamless client journey through the marketing, sales and client relationship experience. By day, Nicole is the Director of Engagement for A-LINE Interactive, a work-hard, play-hard web development and marketing firm that works with fun companies and non-profit organizations across Upstate South Carolina and Western North Carolina. By night, she is the co-founder of Fireforge Crafted Beer Company, a brewery-in-planning in Greenville, SC. Fireforge exists to give people a place that ignites their spirit of adventure and exploration. 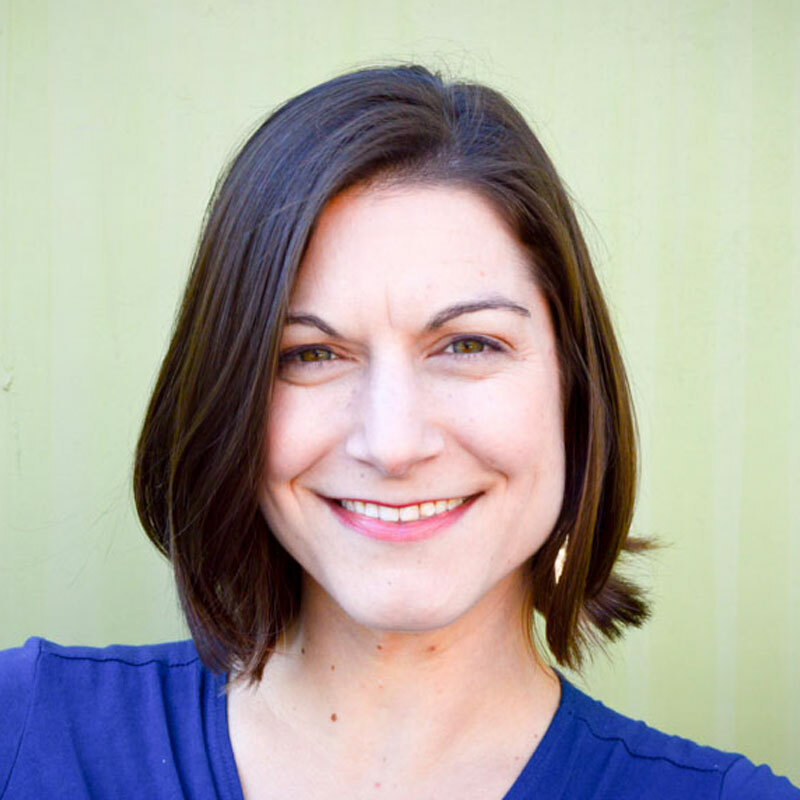 Earlier in her career, Nicole founded and ran the marketing agency Big Gnome, and trained for Sandler Training, an international management consulting company. She intimately understands the mindset and actions necessary for branding, marketing and prospecting to work in tandem towards revenue generation, team growth and deeper client relationships.